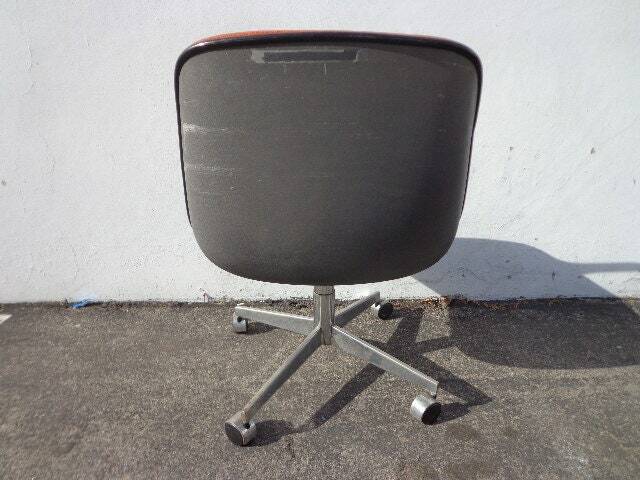 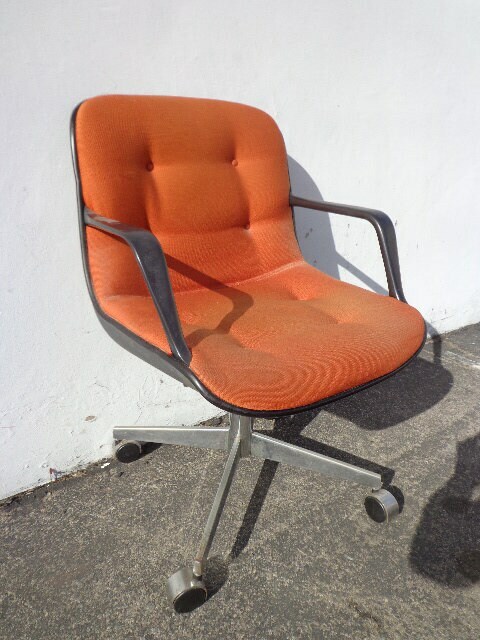 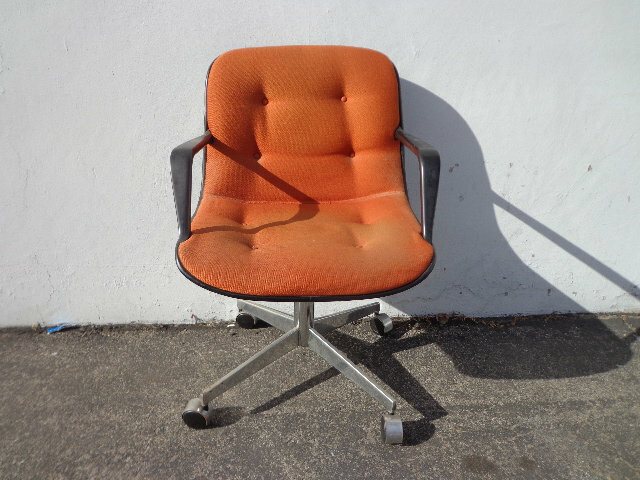 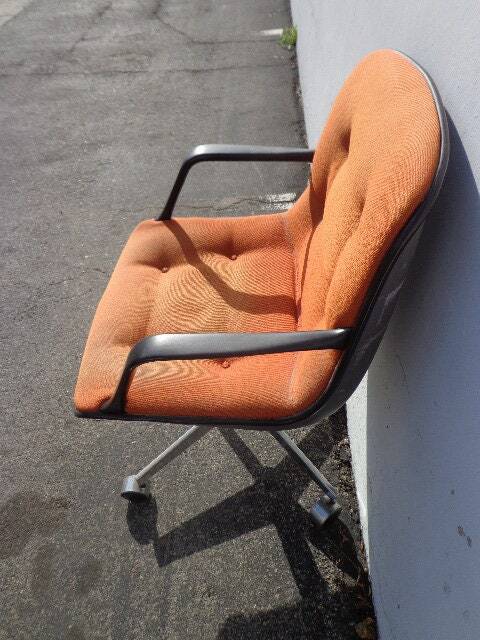 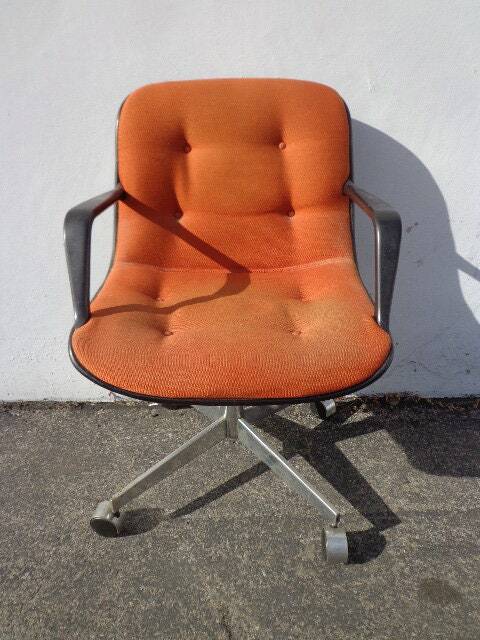 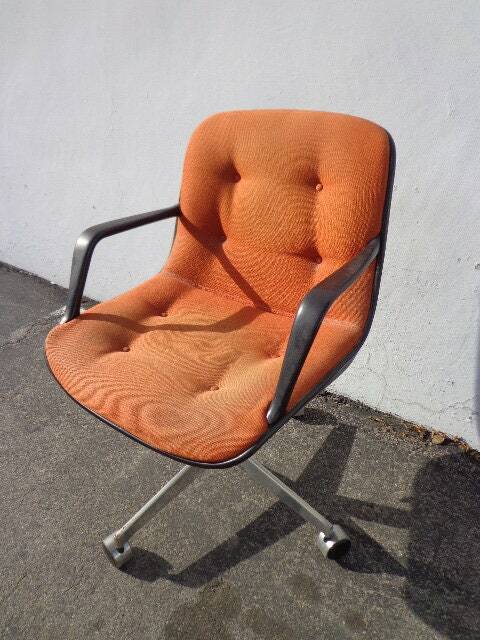 Fabulous Steelcase mid century task swivel chair / office chair / desk chair. 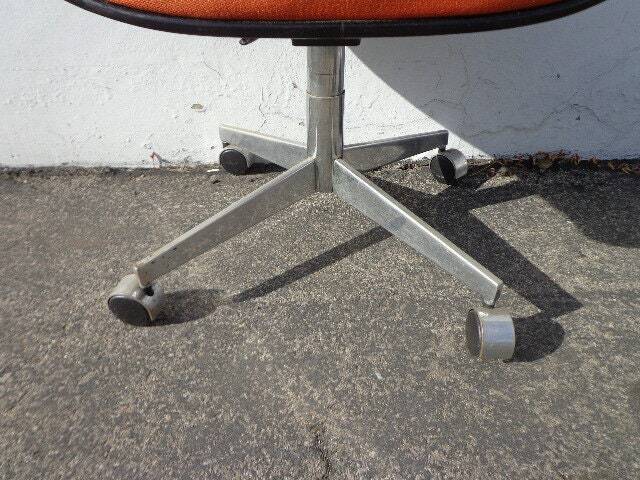 Features a shell frame and set on thick rolling casters. 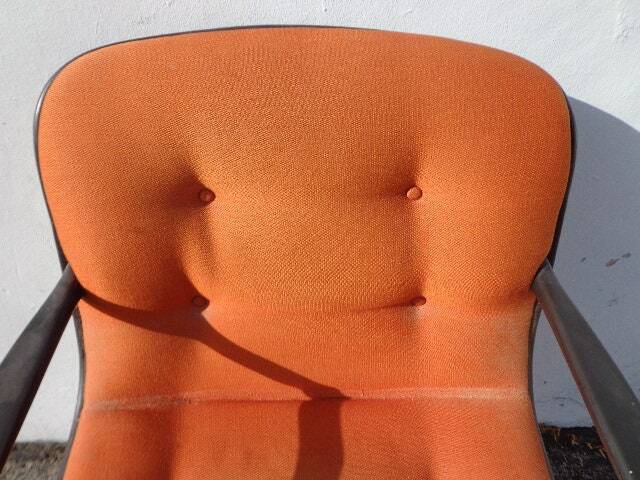 Covered in the original upholstery. 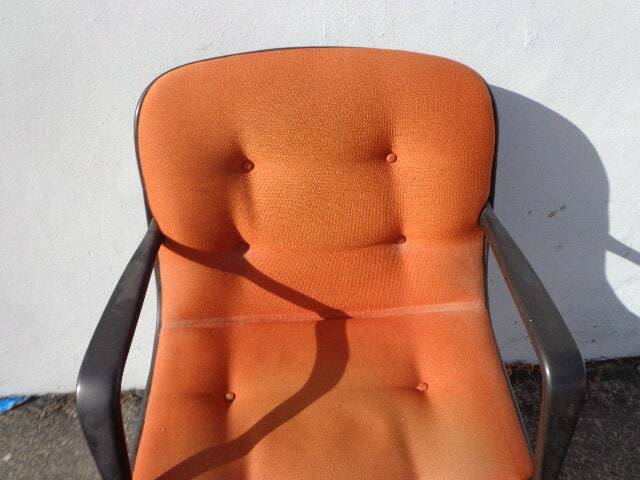 Overall good vintage condition, normal wear from age/use and extremely sturdy. 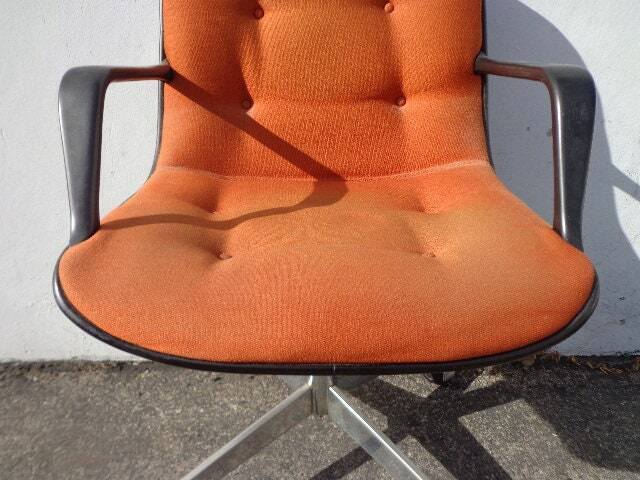 Shows some wear to the frame and upholstery.